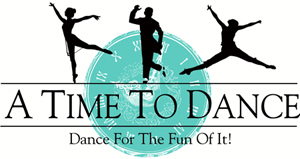 To register for classes at A Time To Dance, you must fill out the Registration Form and the Waiver Form. Please carefully fill out the Registration Form. You can submit the form by email or bring it into the studio. Please carefully read through and sign the Waiver Form. You can submit the form by email or bring it into the studio. 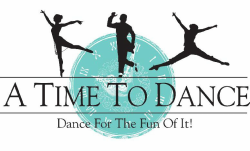 A Time To Dance offers a variety of classes, clog, ballet, jazz, and combo to many different age groups.